New Update! (Dec. 30, 2012)—DC Bar letter essentially admits that the Washington DC legal environment is a system of patronage. DC Bar refuses to investigate any Federal Circuit attorneys involved in Leader v. Facebook. They claim that none of the Federal Circuit attorneys and judges are registered to practice law in Washington D.C.
See "DC Bar refuses to investigate attorneys in Leader v. Facebook - Unwillingness of DC attorneys to self-police may explain why Washington is broken." The United States of America -or- The Attorney Patronage States of America? AFI Reader Comment from "EUREKA MOMENT on 01/02/2013:"
"AFI, you may have figured out what's wrong with Washington in addition to the Leader v. Facebook case! Imagine a company run by 50% of any one profession and common sense says you'll see a BROKEN organization. Imagine a school run by 50% plumbers. Imagine a builder run by 50% accountants. Imagine a non-profit run by 50% hedge fund brokers. Imagine a water treatment plant run by 50% chemists. Imagine a farm run by 50% nurses. Of course these organizations would be broken and couldn't get anything done... just like Washington DC. Too many attorneys! Eureka! We aren't crazy." 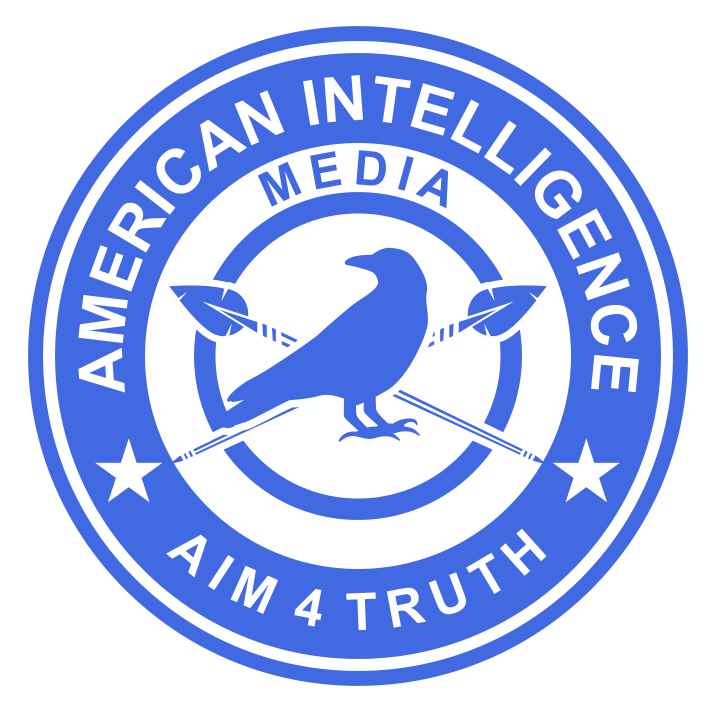 UPDATE (Dec. 27, 2012)—AFI Editorial: "Will the U.S. Supreme Court support schemers or real American inventors? Facebook's case dangles on a doctored interrogatory" 18 areas of question shout for attention (also included below). UPDATE (Dec. 23, 2012)—New AFI essay proposes two public policies that could dramatically change the tenor of America's public discourse . . . quickly (and help fix the judicial corruption exposed in Leader v. Facebook). This is a MUST READ! 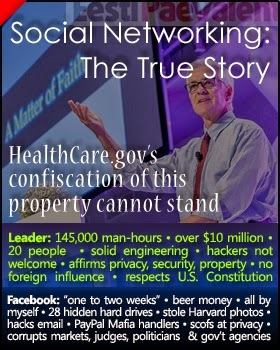 "Leader v. Facebook triggers grassroots public policy proposal." Click here. (Dec. 11, 2012)— On Nov. 16, 2012 Leader Technologies filed their petition with the U.S. Supreme Court in Leader Technologies, Inc., v. Facebook Inc., No. 12-617 (U.S. Nov. 16, 2012). Within days, Facebook notified the Court that they were voluntarily waiving their right to respond to Leader’s challenge. This set the stage for a judges’ conference now set for Jan. 4, 2012. See Supreme Court Docket No. 12-617. Facebook's failure to respond demonstrates a rarely seen cockiness. When tens of billions of dollars of shareholder value are at stake, such petitions are generally taken seriously. (2) Facebook has already influenced the U.S. Supreme Court justices and their clerks who are currently writing their recommendations. If Facebook is playing the statistical odds, then that is their prerogative, however reckless that might be. Did they disclose this risk to their public shareholders? On the other hand, if Facebook has continued their backroom judicial chicanery, then justice in America may be in worse shape than we suspect. The levels of appeal in our judicial system are specifically designed to root out such cronyism. It is public knowledge that Facebook’s Leader v. Facebook appellate attorney, Thomas Hungar of Gibson Dunn LLP, is well known to the Supreme Court justices and clerks. See former Bloomberg reporter Donna Kline's investigation into Hungar's cozy associations within the Washington D.C. appeals court machinery. The bias problem motivated former Chief Judge William Rehnquist to oppose the current process of pooling the petitions. He said that it created a "clerk activism" and injected bias against one of the parties depending upon the clerk's subjective views (or undue influence?) irrespective of the the objective matters of law. To be clear, “clerk activism” is a form of corruption whereby the clerk skews a recommendation to a particular point of view so that otherwise busy, unsuspecting judges will accept the clerk’s recommendation as a fair and right assessment of the legal issues without digging into the matter themselves. Such corruption insults the democratic foundations of America regarding fair and unbiased treatment before the law. Every concerned American should be watching Facebook's Thomas G. Hungar and his cronies closely for signs of U.S. Supreme Court "clerk activism" in Leader v. Facebook (since we have already witnessed such influence over the Federal Circuit Clerk of Court Jan Horbaly). The outside influencer uses insider relationships to “encourage” the clerk to write a recommendation favorable to his client; offering one or more of an array of favors, bribes, promises, quid pro quos, IOUs, paybacks, future employment, foreign bank accounts, family and friend favors, marker, connections, coercion, blackmail, etc. (1) Whether the Federal Circuit violated Leader’s Fifth and 14th Amendment right to due process when it fabricated new evidence and arguments “in the secrecy of judges’ chambers.” This new evidence and argument were necessary to prevent Facebook from losing their case since the court had invalidated Facebook’s other evidence. 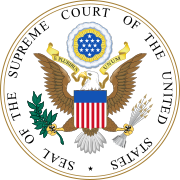 (2) Whether the Federal Circuit can disregard Supreme Court precedent on verb tense. The lower court did so in its interpretation of a crucial question to the inventor in 2009 (ruling that the present tense verb “is” could be applied to seven years in the past), and whether 14-year old Supreme Court rules for interpreting on-sale bar accusations could be simply waived by the Federal Circuit. Facebook did not return phone calls prior to press time. 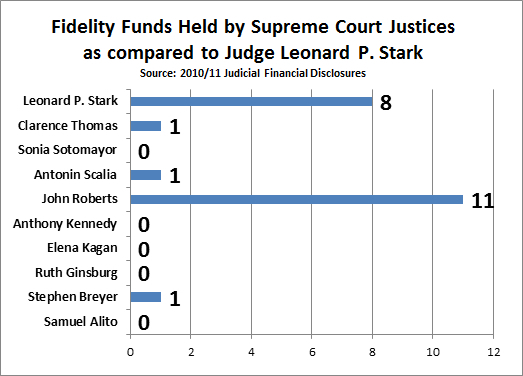 Judge Leonard P. Stark is invested in eight Fidelity Funds. Facebook's Director James W. Breyer and Fidelity's Managing Partner, Robert Ketterson, have been close collaborators for a decade. Fig. 1: Judge Leonard P. Stark, obama-nominated last minute replacement judge in LEader v. Facebook.. Took over the case one month before trial. Leader proved that Facebook infringes Leader’s patent for social networking on all 11 of 11 claims. Despite this hard proof of Facebook’s theft, Stark protected Facebook anyway. He ignored well-settled patent law in Pfaff Electronics and Group One that require clear and convincing evidence to overturn a patent. Facebook presented no such evidence. No expert witnesses. No engineering source code. No witnesses at all. Instead, Stark said it was “not impermissible” for him to use an 1896 criminal case that relied on innuendo as evidence. His novel opinion was a total outlier in patent law history. Tellingly, the Federal Circuit designated this opinion “nonprecedential” so as not to upset well settled law that this opinion contradicted. Stark had permitted a new Facebook claim just one month before trial. Facebook reversed their legal strategy 180 degrees in this new claim. Nonetheless, Stark also blocked Leader’s request for additional discovery. He simultaneously “bifurcated” the case to prevent Leader from being able to cross-examine Mark Zuckerberg. He even forbade Zuckerberg’s name from being mentioned at trial. Stark had also allowed Facebook to stonewall production of Mark Zuckerberg’s 2003-2004 computer devices for almost a year. Then, just before trial, Facebook said that the devices were “lost.” However, 28 Zuckerberg computer devices magically surfaced in another case in 2012. Facebook’s forensic experts confirmed that Facebook’s attorney Gibson Dunn LLP had custody of these devices the entire time, and therefore Facebook lied to the Stark court about their existence. Deposition of Michael G. McGowan, Facebook forensic expert, Jul. 19, 2012 (two months after Facebook’s public offering on May 22, 2012): “Q: When did this examination occur of these 28 devices belonging to Mr. Zuckerberg? A. In around September of 2010 .” “Q. And who paid you to do the work? A. 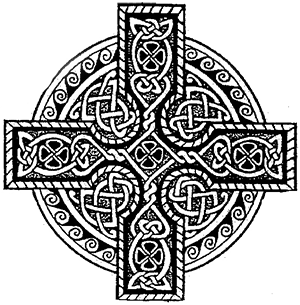 We were paid -- we conducted this work for Gibson, Dunn on behalf of Facebook, I believe it's Facebook that's paying our bills.” See Depositions of Michael F. McGowan and Bryan J. Rose. The 28 Zuckerberg devices were in the custody of Zuckerberg’s lawyers McManus Faulkner LLP and Gibson Dunn LLP—Facebook’s appeal attorney in Leader v. Facebook. This was fraud, perjury and obstruction of justice, not to mention breach of the Rules of Professional Conduct. This same stonewalling of evidence by Deep State lawyers has been on full display in the House Benghazi hearings as well as Judicial Watch FOIA requests. 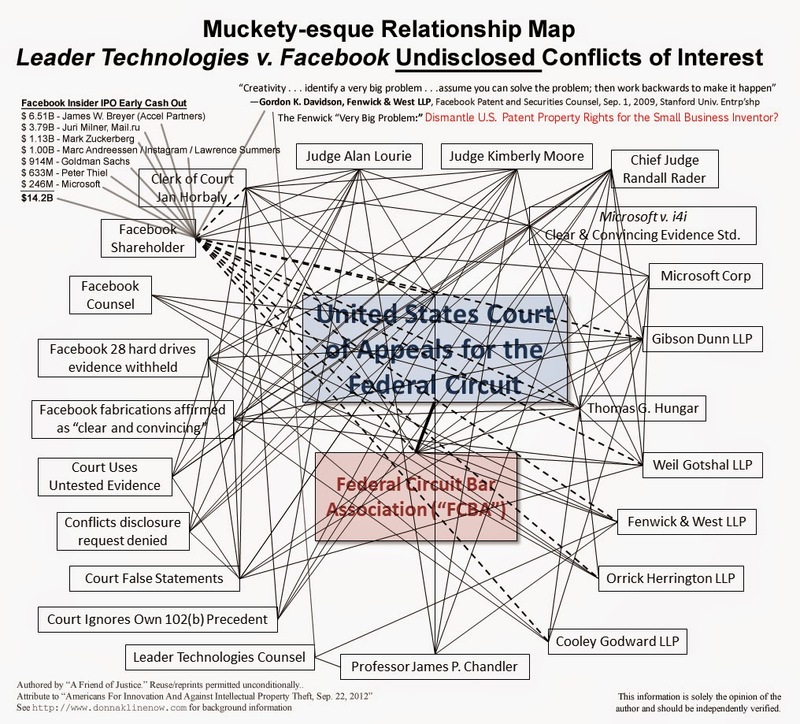 In addition, Facebook’s attorneys, Cooley Godward LLP and Gibson Dunn LLP, had deep undisclosed, professional relationships with the Leader v. Facebook judges, and also with Barack Obama and James P. Chandler. For example, Facebook’s appeal attorney Thomas G. Hungar actually represented the Federal Circuit judges in an ethics lawsuit against them in 2010. Hungar is also a protégé of Chief Justice John Roberts who did not recuse himself after Leader submitted its petition for writ of certiorari. 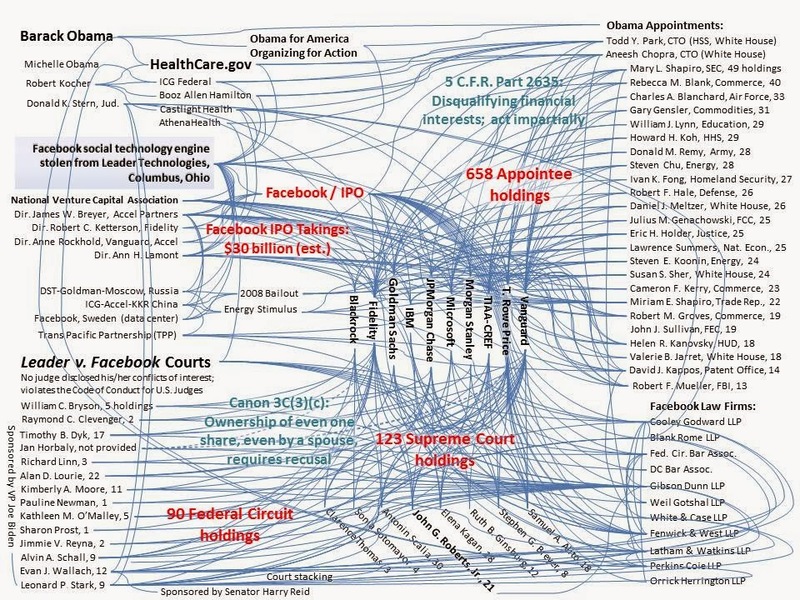 Justice Roberts also holds substantial holdings of Facebook financial interests. These facts only scratch the surface of this corruption. (Jun. 13, 2013)— Delaware District Court Judge Leonard P. Stark's 2010 financial disclosure exhibits a similar investing pattern to four other judges. All five judges have one thing in common: the Leader v. Facebook case. No other appeals judges show such lockstep investing associated with Facebook. These judges focused their investments on T. Rowe Price and Fidelity funds. Stark invested in eight (8) different Fidelity Funds, most of which are invested in stocks related to Facebook and Friends (aka "The Facebook Cabal"). Two of the funds are Fidelity Investments Fidelity Asset Manager __% Funds that are funds which combine other Fidelity funds. Therefore, it is reasonable to assume that Facebook and Friends are included in those as well. Among those investments are Facebook, Mail.ru with close ties to the Kremlin (now Facebook's second largest shareholder), four Facebook's underwriters and numerous companies with heavy investments from Accel Partners, Facebook's director and second largest shareholder. Tellingly, Fidelity Ventures, the venture capital arm of Fidelity Investments, has partnered with many of Facebook principals, including James W. Breyer, Accel Partners LLP, Goldman Sachs, Digital Sky Technologies (Yuri Milner, Alisher Usmanov), Morgan Stanley Ventures and Andreessen Horowitz (Marc Andreessen). In 2004, Breyer was elected Chairman of the National Venture Capital Association. His board included Fidelity Ventures' Robert Ketterson. 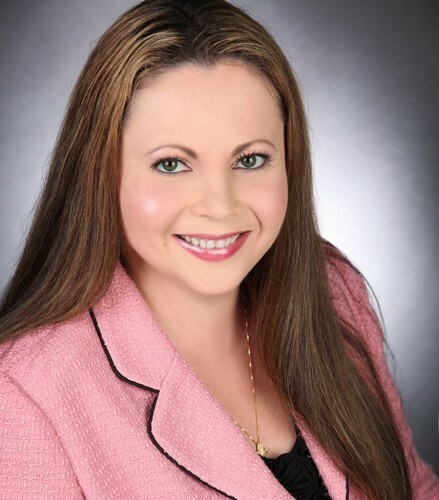 Ketterson is now Managing Partner at Fidelity Equity Partners and a Group Managing Director at Fidelity Ventures Telecommunications & Technology. This means that Breyer's venture capital colleague and partner now establishes tech investing policy and strategy for Fidelity. Given the substantial Facebook-related holdings that are unique to Fidelity and T. Rowe Price, Breyer's assistance and influence on Fidelity's portfolio is apparent. What better way to create deniability for any target judge than place the desired stock inside an innocuous looking mutual fund? Visions of the Wizard of Oz. The direct ties between Fidelity and Facebook and Friends tainted the Leader v. Facebook proceedings. Put another way, for a judge to hold investments in Fidelity introduces profound bias into the proceedings—since the judge benefits financially from his decisions that are favorable to Facebook. At the very least these associations required disclosure so that Leader Technologies could assess the risks of Stark's continued adjudication of the case. Instead, he was stone cold silent. Since 2005, Accel Partners and Fidelity Ventures have co-invested in the first five rounds of Prosper, Inc., a crowd source financing website. In the subsequent two rounds, Accel continued to invest, but Fidelity did not. Source: Sharespost.com..
Fidelity Venture co-invested in Groupon with numerous Facebook principals, including James W. Breyer, Accel Partners LLP, Goldman Sachs, Digital Sky Technologies (Yuri Milner, Alisher Usmanov), Morgan Stanley Ventures and Andreessen Horowitz (Marc Andreessen). That's two Facebook directors, Facebook's two largest shareholders and two Facebook underwriters. These interests are so closely aligned as to be inseparable with respect to conflicts of interest. 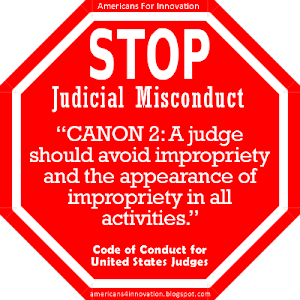 Judges have a robust set of ethics rules that include the Code of Conduct for United States Judges, 28 U.S.C. § 455, and the Ethics Reform Act of 1989, not to mention Judicial Conferences devoted to the topic. The governing principal is propriety, and the avoidance of the appearance of impropriety. Judges mentoring Facebook attorneys. Facebook attorneys advising The White House to protect "likes." Judges investing in Facebook and their friends. Courts timing decision to accommodate Facebook's pre-IPO media needs. Facebook attorneys representing the judges themselves. The improprieties in this matter are jaw dropping. "The revised code, which takes effect July 1 , defines for the first time the term 'appearance of impropriety,' which judges are commanded to avoid as much as actual impropriety. The definition: 'An appearance of impropriety occurs when reasonable minds, with knowledge of all the relevant circumstances disclosed by a reasonable inquiry, would conclude that the judge's honesty, integrity, impartiality, temperament, or fitness to serve as a judge is impaired." The pattern of investing among the five Leader v. Facebook judges (Stark, Roberts, Lourie, Moore and Wallach) plainly shows knowledge of certain events and interests that motivated them to invest in Fidelity and T. Rowe Price Funds. The commonality here is Facebook's Director and second largest investor, James W. Breyer and Accel Partners. T. Rowe Price owns more than 5% of Facebook's stock, so any investment in a T. Rowe Price Fund is a surrogate investment in Facebook. Such holdings raise enough red flags to make them at least disclosable by a judicial employee. These judges appear to follow their rules of ethics selectively. For example, Justice Roberts followed the rules in Microsoft v. i4i. He recused himself because many of his funds hold Microsoft stock. Remarkably, he then ignored those same rules in Leader v. Facebook—even though it was notoriously known that Microsoft is one of Facebook's largest shareholders, and would benefit greatly from decisions favorable to Facebook. It was also notoriously known that both Fidelity and T. Rowe Price made large investments in Facebook prior to the IPO. The odds that all five of these judges invested independently in these same funds that are directly linked to Facebook, a litigant before them in Leader v. Facebook, are infinitesimally small. This judicial bias telegraphs the message to small innovators that the U.S. Supreme Court will protect the constitutional rights of large corporations, but will ignore those rights unless you can place them into plum personal investments. Wink, wink. If one is in a generous mood, one might forgive Stark for a slip here, or there, in checking his funds for holdings that conflict with the litigants arguing in front of him. However, this is very evidently not a simple oversight. This is very intentional investing to enrich himself. Judge Stark’s portfolio stood to benefit handsomely from decisions favorable to Facebook. These holdings demanded disclosure. U.S. judges are supposed to lead by example, not sneak around in the ethical shadows, hoping no one will notice. No wonder these large, unscrupulous law firms exist. These judges are teamed up with them. Add these holdings to Stark's intentional ignoring of well-settled on-sale bar law, as well as his close relationships to Facebook's attorneys Cooley Godward LLP and Gibson Dunn LLP, and one has the recipe for a toxic brew. By sacrificing the Constitution to get his appointment, Judge Stark sold his soul, as did his brothers and sisters at the Federal Circuit and Supreme Court. Leonard P. Stark. (May 10, 2011). Financial Disclosure Report, Calendar Yr. 2010. https://www.fbcoverup.com/docs/judiciary/Stark-Leonard-P-Financial-Disclosure-Report-for-Calendar-Year-2010-Submitted-05-10-2011.pdf; See also https://drive.google.com/file/d/0B2SfG2nEsMfqMjlkeEhXbjNoZzA/edit?usp=sharing. NVCA. (May 13, 2004). Jim Breyer of Accel Partners Elected Chairman Of National Venture Capital Association, New Board Directors [incl. Robert Ketterson, Fidelity Ventures; Gilman Louie, In-Q-Tel (C.I.A. 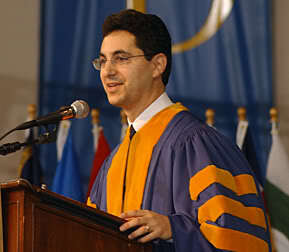 ); Theodore "Ted" E. Schlein, Kleiner Perkins] also named during the annual meeting. NVCA [Press release]. Accessed Jun. 13, 2013. PRNewsire. 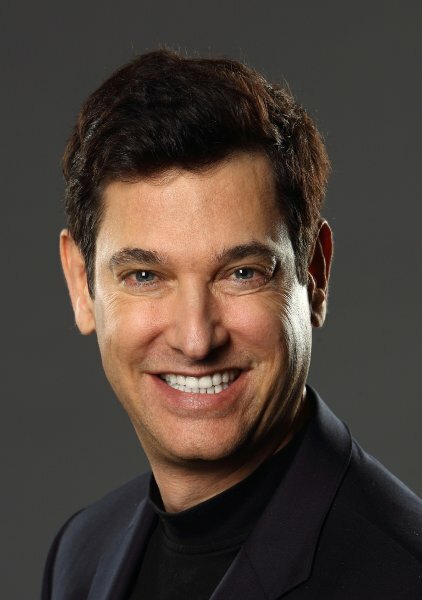 http://www.prnewswire.com/news-releases/jim-breyer-of-accel-partners-elected-chairman-of-national-venture-capital-association-74019087.html; See also https://www.fbcoverup.com/docs/breyer/Jim-Breyer-of-Accel-Partners-Elected-Chairman-Of-National-Venture-Capital-Association- re-SAN-FRANCISCO-PRNewswire-May-13-2004.pdf. Robert C. Ketterson. (Accessed Jun. 13, 2013). Biography. BusinessWeek. https://www.fbcoverup.com/docs/breyer/Robert-Ketterson-Executive-Profile-&-Biography-Businessweek-accessed-13-Jun-2013.pdf. Prosper. (Accessed Jun. 13, 2013). Financing Rounds Summary. SharesPost. https://www.sharespost.com/companies/prosper; See also https://www.fbcoverup.com/docs/breyer/Prosper-Financing-Rounds-SharesPost-accessed Jun-13-2013.pdf. Groupon. (Accessed Jun. 13, 2013). Company Profile. CrunchBase. http://www.crunchbase.com/company/groupon; See also http:/www.fbcoverup.com/docs/breyer/Groupon_CrunchBase Profile-accessed-Jun-11-2013.pdf. Code of Conduct. (Accessed Jun. 13, 2013). Code of Conduct for United States Judges & Judicial Employees. United States Courts. http://www.uscourts.gov/RulesAndPolicies/CodesOfConduct/CodeConductUnitedStatesJudges.aspx; See also http://www.uscourts.gov/RulesAndPolicies/CodesOfConduct.aspx. 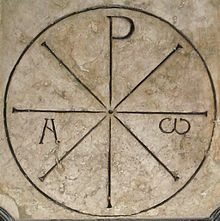 28 USC § 455. (Accessed Jun. 13, 2013). 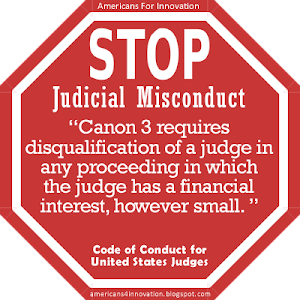 Disqualification of justice, judge, or magistrate judge. Cornell University Law School. http://www.law.cornell.edu/uscode/text/28/455; See also http://codes.lp.findlaw.com/uscode/28/I/21/455. H.R. 3660. (Nov. 15, 1989). Ethics Reform Act of 1989, Pub.L. 101-194. 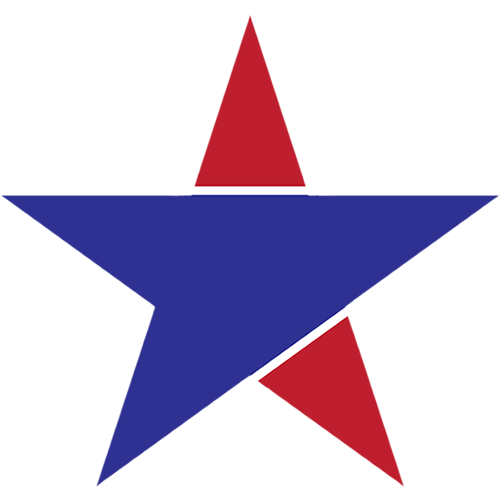 101st Congress, 1989–1990. Accessed Jun. 13, 2013. http://www.govtrack.us/congress/bills/101/hr3660. Tony Mauro. (Mar. 18, 2009). Judicial Conference Adopts New Ethics Code, Seeks New Judgeships. Accessed Jun. 13, 2013. Legal Times. http://www.law.com/jsp/article.jsp?id=1202429149864&amp;Judicial_Conference_Adopts_New_Ethics_Code_Seeks_New_Judgeships&amp;&slreturn=20130513151148; See also https://www.fbcoverup.com/docs/articles/Judicial-Conference-Adopts-New-Ethics-Code_Seeks-New-Judgeships-Mar-18-2009-accessed-Jun-13-2013.pdf. "Microsoft, i4i Argue Patent Law Before U.S. Supreme Court" by Nicholas Kolakowski, eWeek, Apr. 18, 2011. Accessed Jun. 13, 2013 http://www.eweek.com/c/a/Windows/Microsoft-i4i-Argue-Patent-Law-Before-US-Supreme-Court-365638/; See also https://www.fbcoverup.com/docs/articles/Microsoft-i4i-Argue-Patent-Law-Before-US-Supreme-Court-Apr-18-2011.pdf. 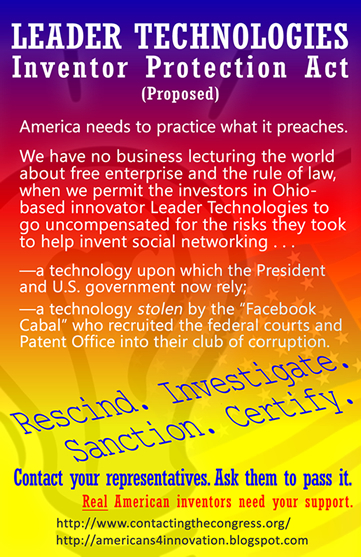 Petition for Writ of Certiorari, Leader Technologies, Inc. v. Facebook, Inc., No. 12-617 (U.S. Supreme Court Nov. 16, 212) https://www.fbcoverup.com/docs/supremecourt/(CLICKABLE-CITES)-Petition-for-Writ-of-Ceriorari-Leader-Technologies-Inc-v-Facebook-Inc-No-12-617-U-S-Supreme-Court-Nov-16-2012.pdf. "Fidelity Invests $74 Million in Facebook & $82 Million in Zynga" by Gregory Gomer. BostInno, June 2, 2011 at 2:31 pm. Accessed Jun. 12, 2013 http://bostinno.streetwise.co/2011/06/02/fidelity-invests-74-million-facebook-82-million-in-zynga/; See also https://www.fbcoverup.com/docs/articles/Fidelity-Invests-$74-Million-in-Facebook-$82-Million-in-Zynga-BostInno-Jun-2-2011.pdf. "T. Rowe Price Invests [$190.5 million] in Facebook" by Mary Pilon. The Wall Street Journal, Apr. 16, 2011 http://online.wsj.com/article/SB10001424052748704495004576264730149910442.html; See also <https://www.fbcoverup.com/docs/articles/T-Rowe-Price-Invests-in-Facebook-WSJ-Apr-16-2011.pdf. Notice: This post may contain opinion. As with all opinion, it should not be relied upon without independent verification. Think for yourself. Photos used are for educational purposes only and were obtained from public sources. No claims whatsoever are made to any photo. Fair Use is relied upon for all content.